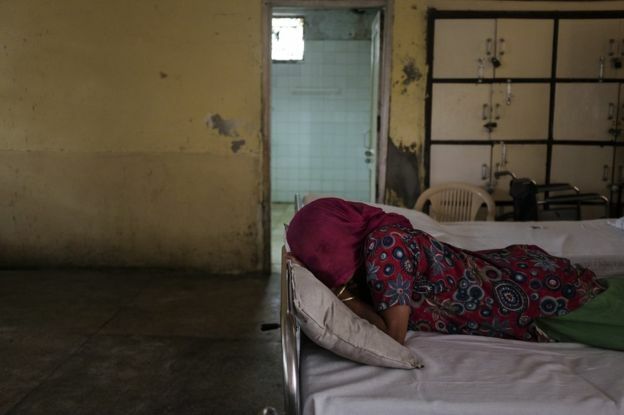 Mental illness is often neglected in India because of stigma and poor care. But women are the worst affected and are mostly abandoned by their families. Nearly 14% of Indians are mentally ill and at least 10% of those need immediate intervention. Ramaa (whose name was changed upon request) turned 45 on 20 August 2018. Her birthday is one of the few details she remembers from what she calls “her past life” – when she lived with her husband and two sons in the western city of Mumbai. “When people say they love their families and cannot live away from them, I just don’t understand it,” she says. Her marriage, she explains, was tumultuous and her sons were not very affectionate towards her. A few days before she turned 30, Ramaa’s husband brought her to the Regional Mental Hospital in Thane, a suburb of Mumbai. 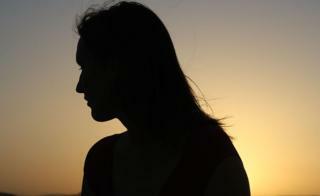 She was diagnosed with bipolar affective disorder, a condition that causes extreme mood swings. “He said he would return with medicines for me. He never did,” Ramaa recounts in a flat voice. According to mental health professionals in India, it’s common for women to be abandoned if diagnosed with a mental illness. Nearly 14% of Indians are mentally ill and at least 10% of those need immediate intervention, according to a study published in 2016 by the National Institute of Mental Health and Neuroscience (Nimhans). And in 2017, the WHO estimated that 20% of Indians may suffer from depression at some point in their lives. But few reach out for professional help or care because of widespread social stigma and poor access to mental healthcare. While some women are abandoned because they are mentally ill, others develop symptoms of mental illness because they are abandoned and forced to live on the streets. “Families are not necessarily always villains in this story,” says Dr KV Kishore Kumar, who heads a non-profit which works with abandoned women diagnosed with mental illness. “The state has failed the family and, therefore, the families have failed their women,” he adds. Family support, according to Dr Kumar, will only increase if there is better housing, employment opportunities and readily accessible mental health facilities. Ramaa, for instance, lived in a slum in Mumbai and worked as a domestic help in nearby homes. Every time she made a trip to the hospital, she had to forego half a day’s salary. The cost of the commute came from her meagre savings. This woman’s family institutionalised her when she displayed behavioural disorders after she and her boyfriend broke up. According to a 2016 report by the National Commission for Women, families that wilfully abandon mentally ill women do so mainly because of social stigma. Other reasons include a lack of space in the house, the old age of caregivers or because they fear for the safety of the women themselves. “Once they are in institutions, women with psychosocial or intellectual disabilities face a range of abuses, including prolonged detention, unsanitary conditions, neglect, and violence,” according to a 2014 report by Human Rights Watch report that documented abuse against women with psychological and intellectual disabilities. Ramaa, who at one point lived in a shelter home in the southern city of Bangalore, says she doesn’t know how she got there. The city has only two state-funded shelter homes for women that together can officially accommodate about 220 women. But as of August 2018, they collectively housed about 300 inmates. While these are designed to house homeless women, some of whom have jobs, the shelters have also become a refuge for those who have been diagnosed with mental illness. But the supervisors at these facilities are not trained to care for or treat mentally ill women. 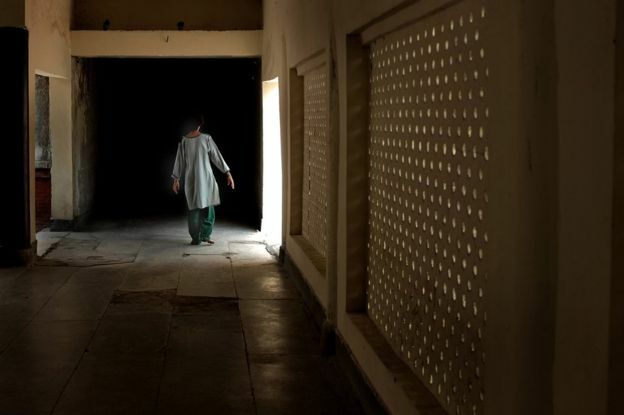 “Mentally ill women in these shelters are made to live in the same facility as those without any mental illness,” says Febna Moorkath, a researcher at Nimhans. In such cases as well, the police mostly bring in women or young girls – the commonly held belief is that a man can care for himself or, at least, won’t be at risk on the streets. 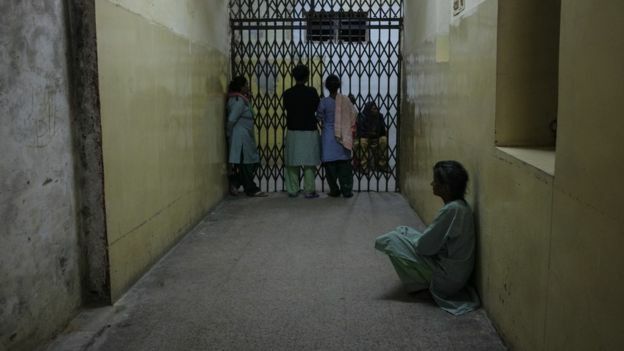 India passed the Mental Healthcare Act in 2017, which permits involuntary institutionalisation under specific circumstances, like if the person in question could potentially hurt themselves or others. Ramaa recalls the time when she felt better and wanted to leave her shelter home. But in order to do so she needed to be close to a health facility which would provide the medicines she needed. In that moment, Ramaa says, she decided that this was her “second life”. She now works 10 hours a day, rents a one-room apartment and earns enough to sustain herself. When has some extra money, she buys and distributes chocolates to children in the neighbourhood. The reporting for this story was supported by the International Women’s Media Reporting Grants for Women’s Stories. Previous PostWhy are female suicides most common in India?